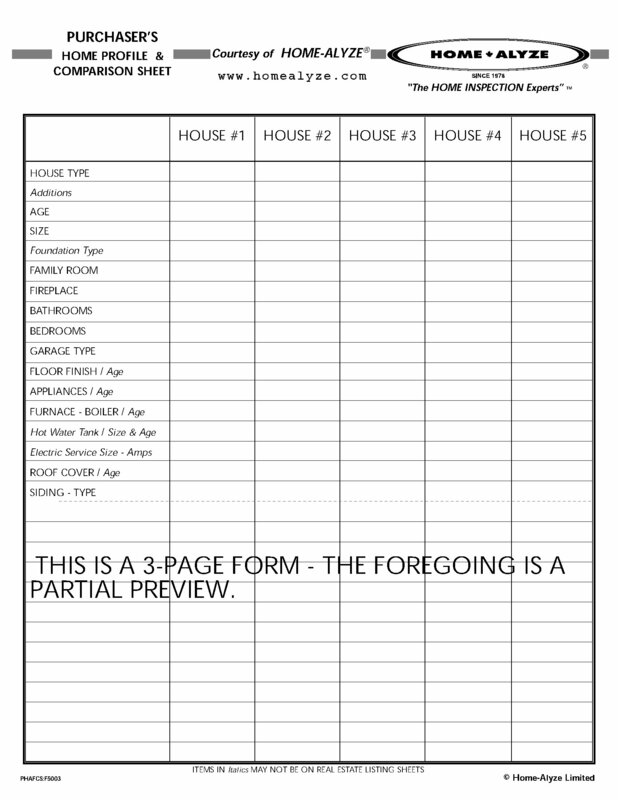 Before you make an offer on an older home, use these Home Buyers Inspection and Assessment Forms to record and analyze all the essential information about each property you view. 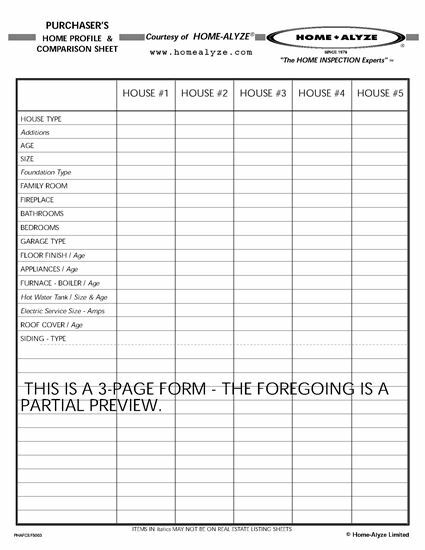 The Home Assessment Worksheet provides an in-depth checklist to help you assess the condition of exterior, heating, plumbing, electrical, structural, insulation, and other items to be considered before purchasing. The Home Buyers Inspection and Assessment Forms were prepared by Home-Alyze Limited, professional home inspection experts.